The full-featured and cost-effective IP PBX includes all of the components necessary to build a powerful, scalable business phone system. IP PBX is a reliable solution that significantly reduces telephony expenditure and opens up new types of voice connectivity options. 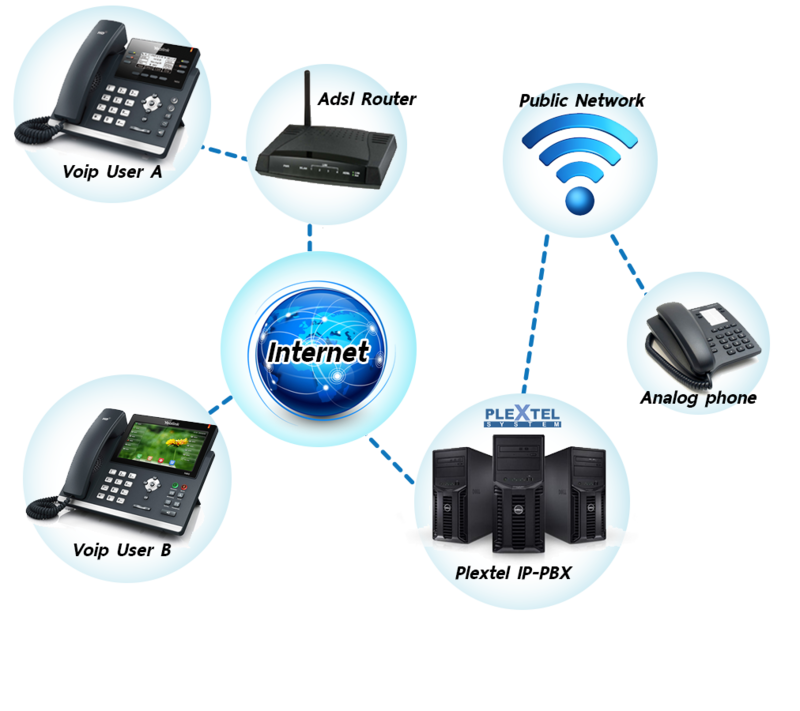 Easy-to-manage IP PBX is designed to bring enterprise-grade features to large-and-medium sized businesses. 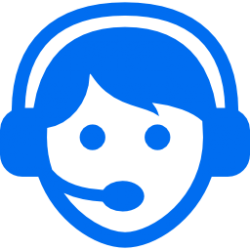 Its web-based administration makes phone system management easy. Since an IP PABX is software-based, it is easier to develop and add additional feature sets and modules.